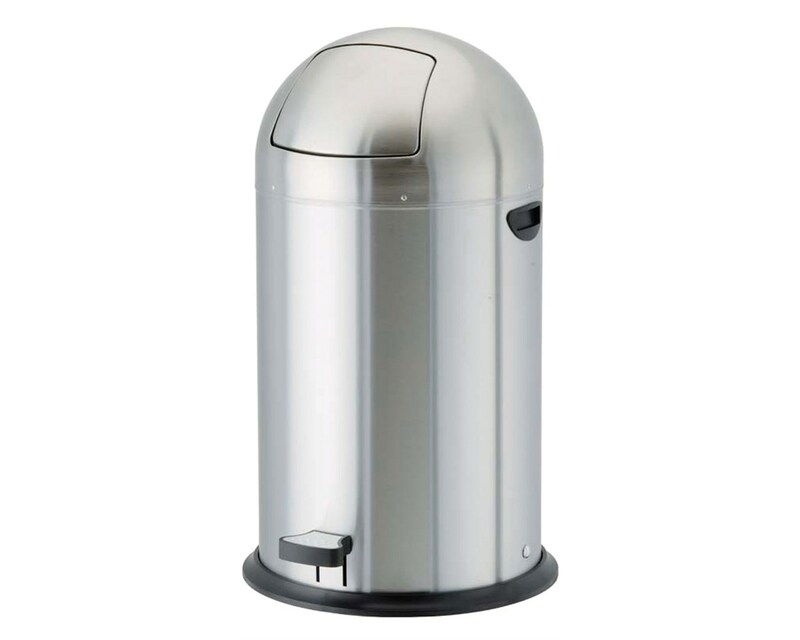 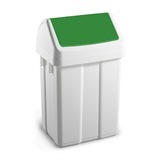 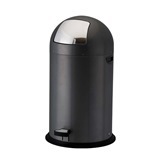 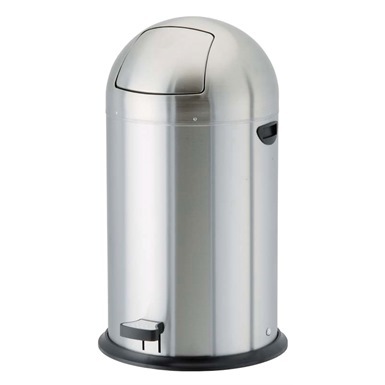 The 52 Litre Pedal Operated Push Bin, Stainless Steel is a hygienic waste controller, opening with its foot operated pedal to open the lid, thus allowing easy disposal without needing to touch the waste basket with your hands. 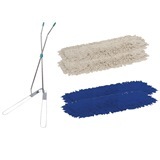 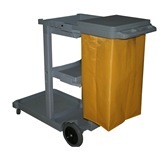 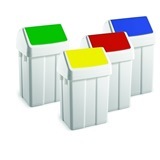 Ideal for catering and other hygiene sensitive environments. 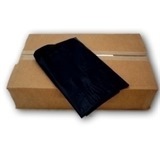 Dimensions: H890 x Dia 380mm.